One of the joys of being a grandmother is to find ways to spend time with my grand-girls. One way is in the kitchen. Recently my girls wanted to learn how to make pizza from scratch. We spent an enjoyable few hours. The pizzas are gluten free since both my granddaughters have Celiac. The recipe they used for their crust is found here, and then they both chose their own toppings. Building memories, passing on the skills we have learned is such fun..
To my delight, my granddaughters beginning to do their own exploring in the kitchen. other than traditional family favorites. with an exotic/fruity, mild flavour, and is not very sweet. 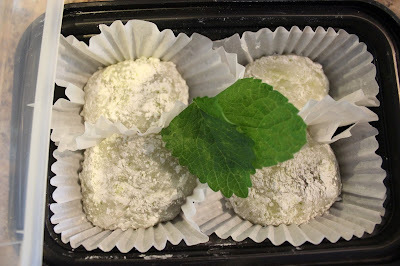 my granddaughter said she found this video most helpful in instructing how to make this delicacy.
" but also make sure to mention in your post that if a person makes it, that they should coat their hands with LOTS of corn starch before handling the sweet rice after its been in the microwave!" Another way I have always been assured of having a 'connecting' point with my girls is that if any thing needs fixing , I am the 'go-to' person. and so if anything broke, or a piece of clothing tore, or a toy didn't work, she would carry it to the front door, and say, "Nanna fix it". When I would come over there was always a pile at the door waiting for me ! That hasn't really changed, My younger granddaughter called me yesterday to ask if I could fix her favourite cream jacket. It was dry-clean only and she had spilled chocolate on it. I got it all out without even a faint remain of the stain and no rings from spot cleaning. What I used was the Miracle Cleaner - that white sponge thing. I wish I had taken photos of the before and after, but I didn't. I have used the sponge before to get hard to remove spots from clothing and it works! You need no soap, and you don't have to wet more of the garment than just the spot, because you don't have to rinse out the soap. Just wet the sponge and gently rub the spot. ahhh, you are a grandmother after my own heart...I, too, spent a lot of time in the kitchen with our grands..even the boys. We still get together just before Christmas for a MAKE THE COOKIES DAY and love it. Thanks for a great post! It was fun reading, and informative, too. I'll remember that spot removal tip. Beautiful post Julie and such pretty granddaughters! 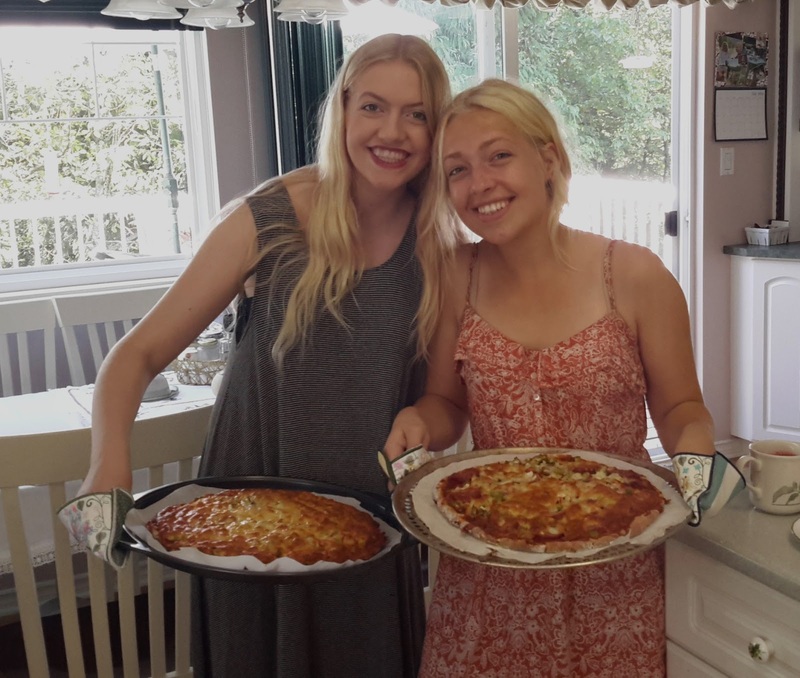 My granddaughter and I made pizzas today! I've taken note of the cleaning tip! 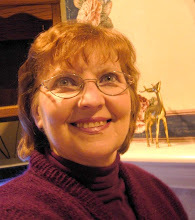 Your granddaughters are beautiful Julie! I can't wait to do things like this with mine (I'll have to wait a few years though since she's only 8 weeks old!!). So cool that you are the go to fixer - my mom was like that!! Loved this post. Thank you for your magic eraser tip! Oh how I want to be a grandmother but apparently our three sons haven't decided that yet. I wonder if the magic sponge would work on a stain I have on our cream colored rug. I will try that. Thank you. I love that you can be the go to person to fix anything! I can also well imagine that for those things you can't fix, they know you will be praying. 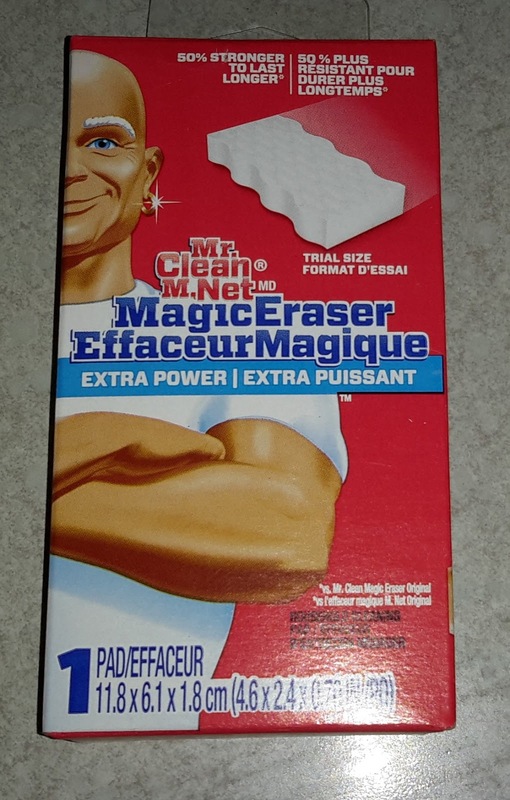 I will have to check out that Magic eraser. Wow! 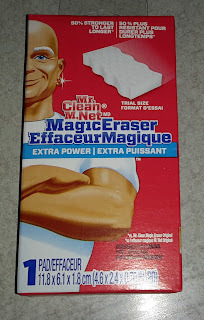 I will be trying that Magic Eraser tip!